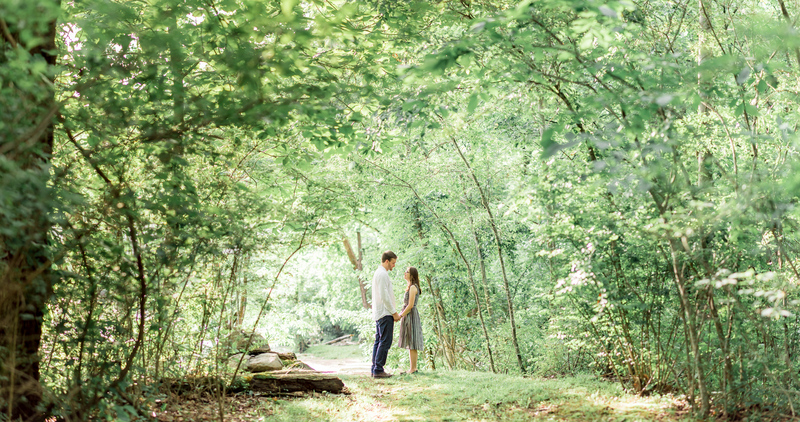 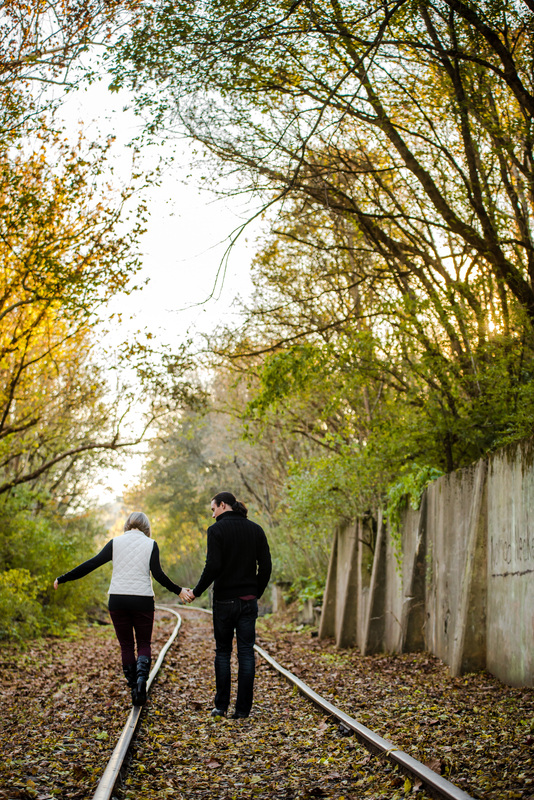 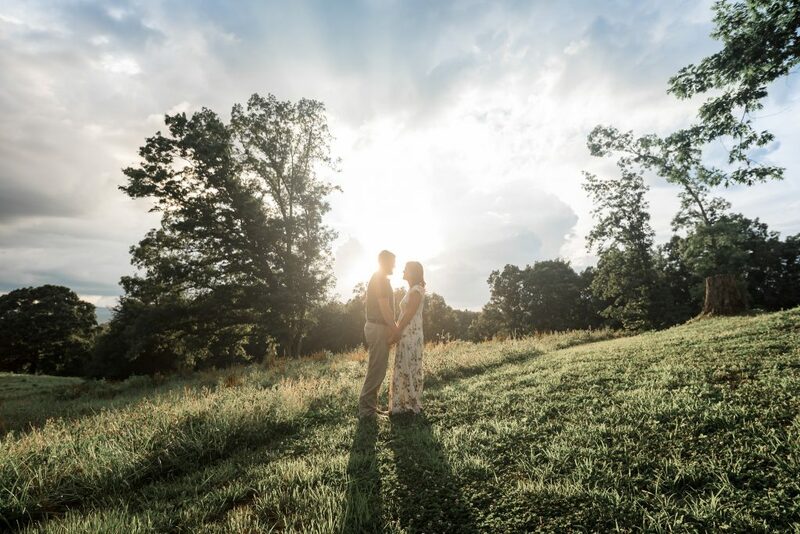 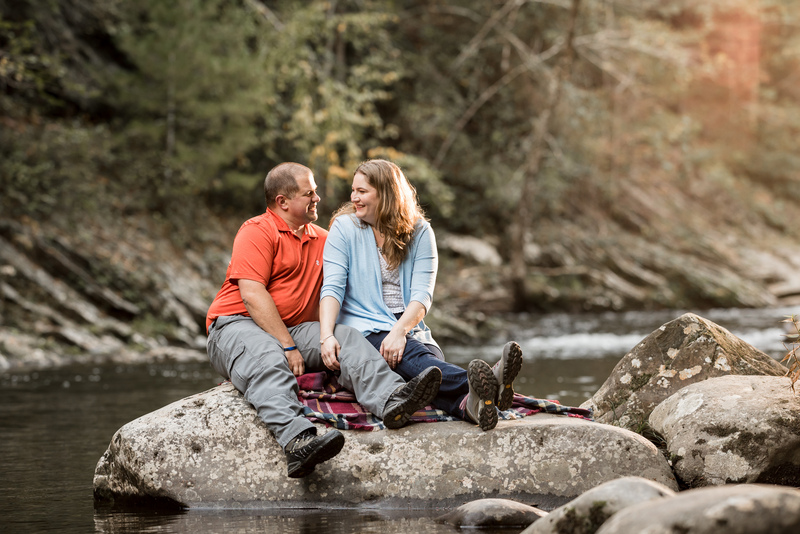 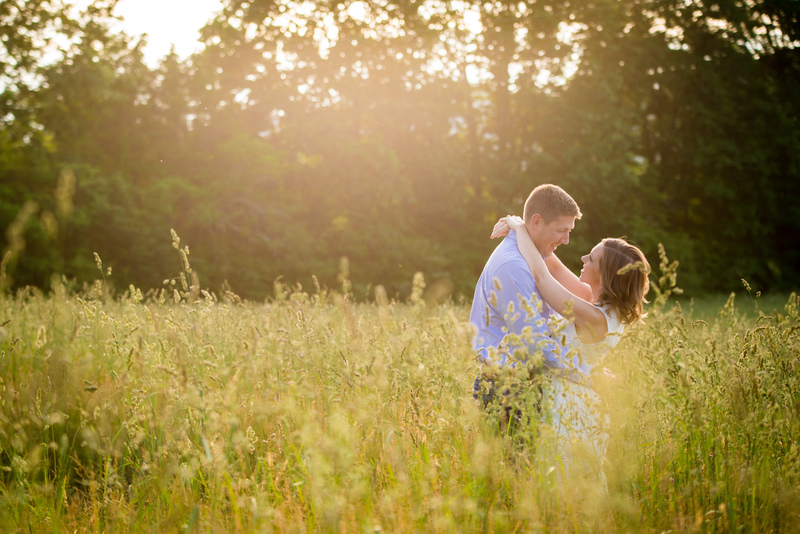 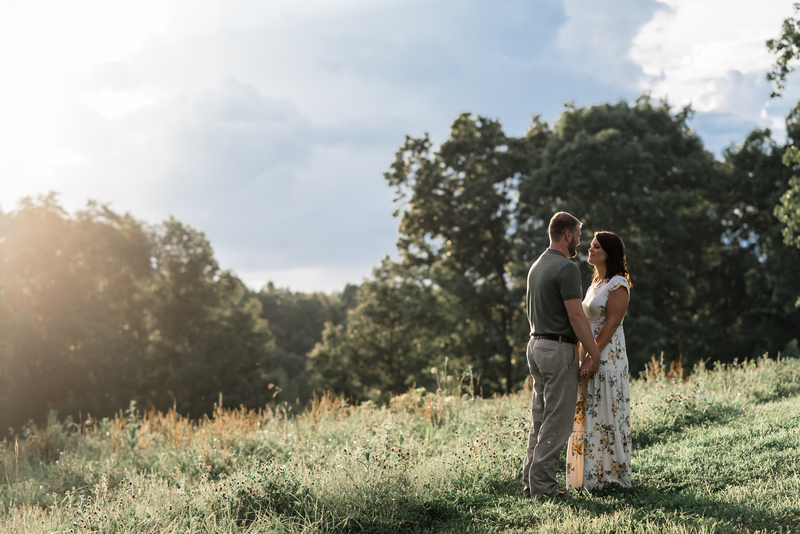 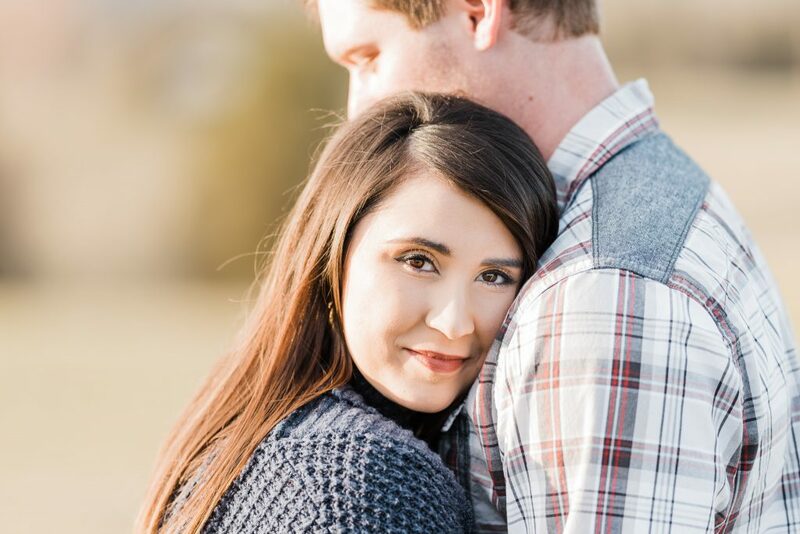 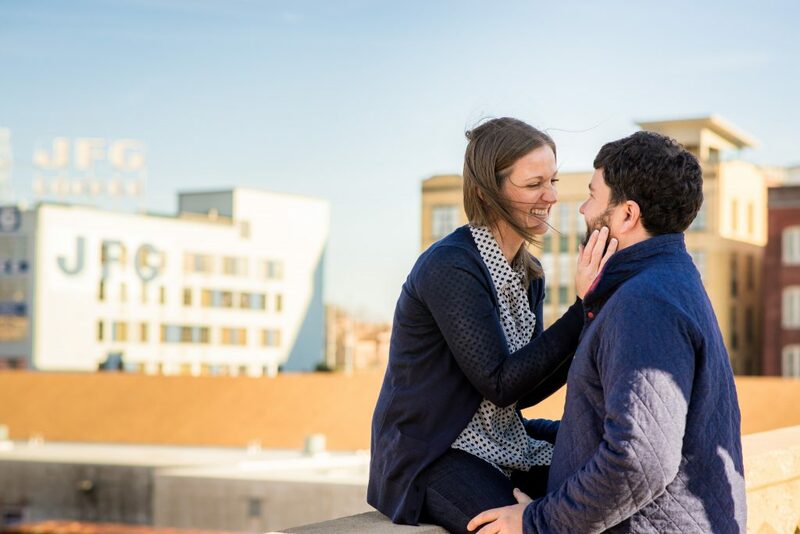 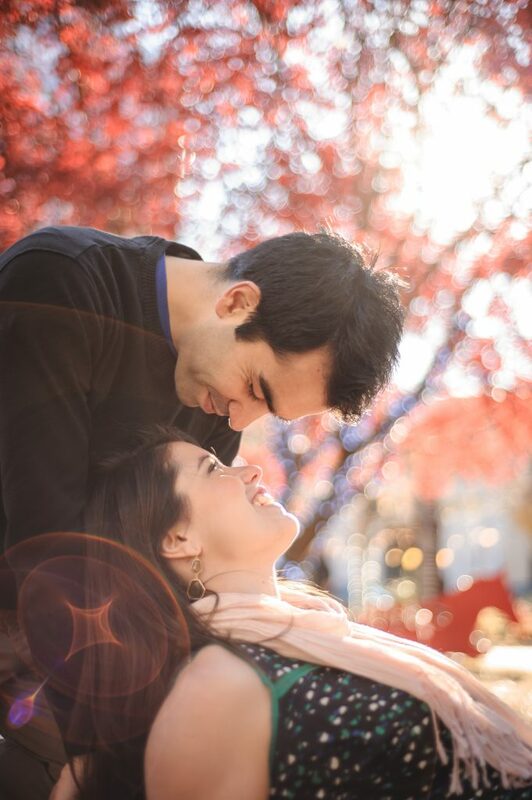 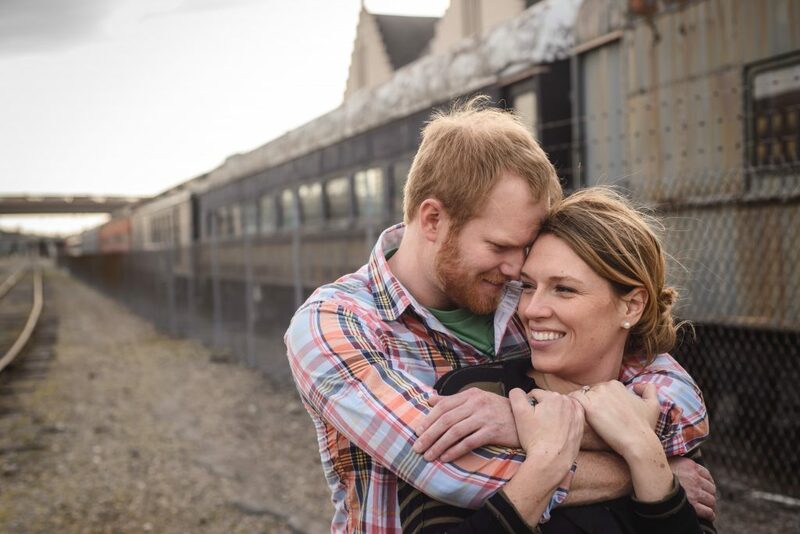 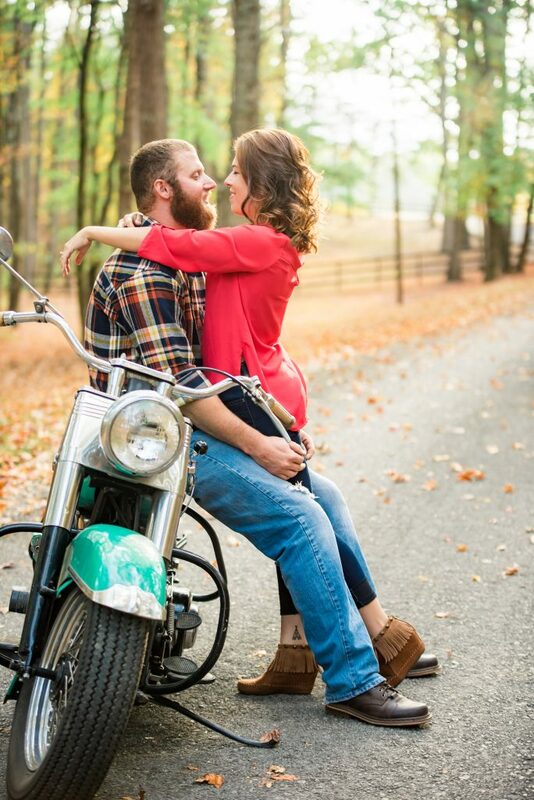 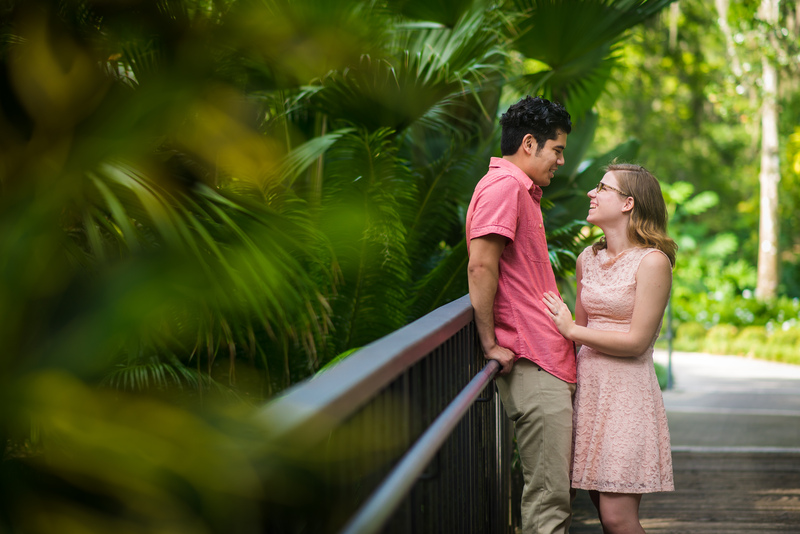 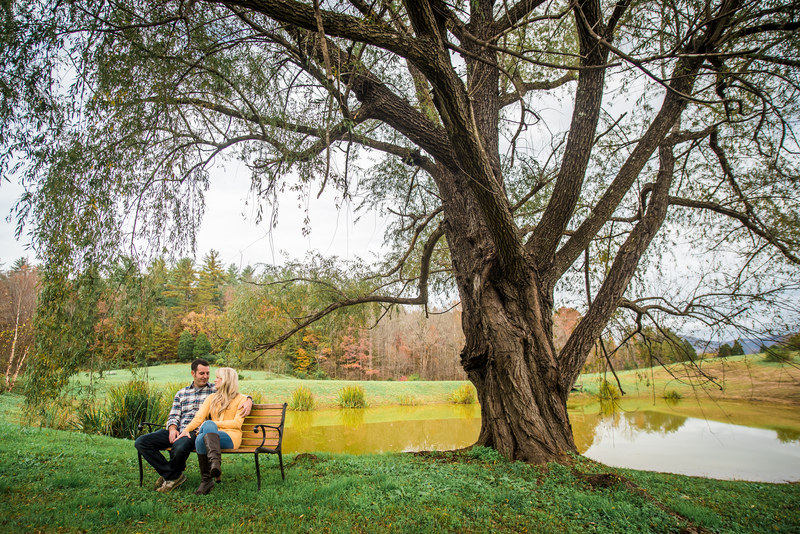 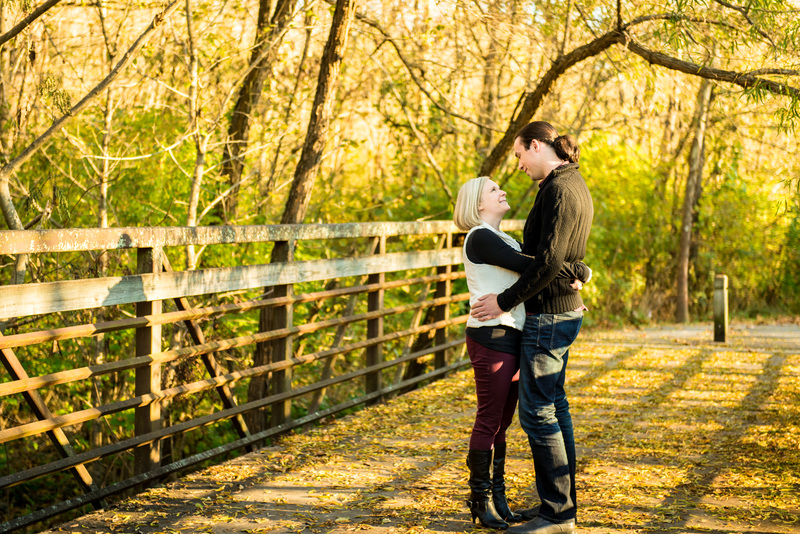 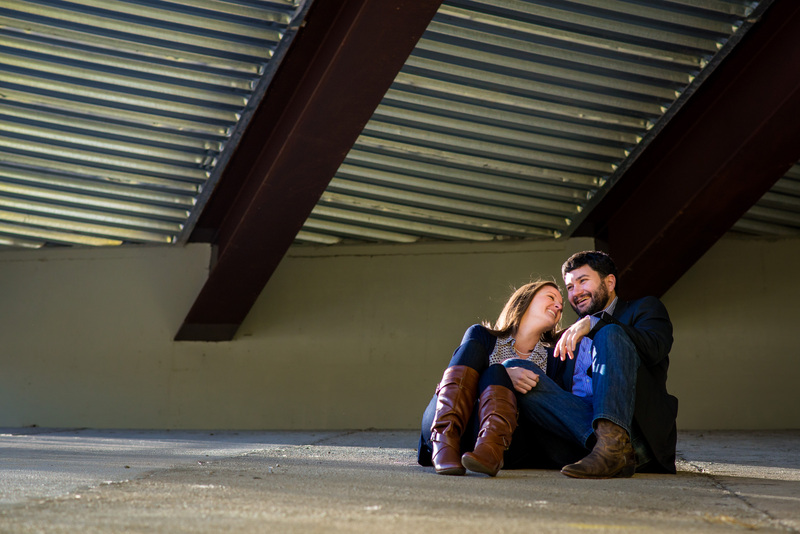 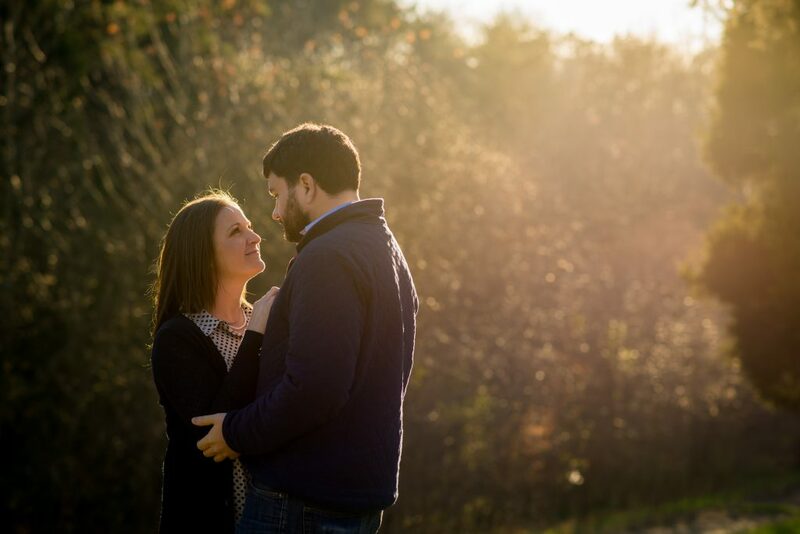 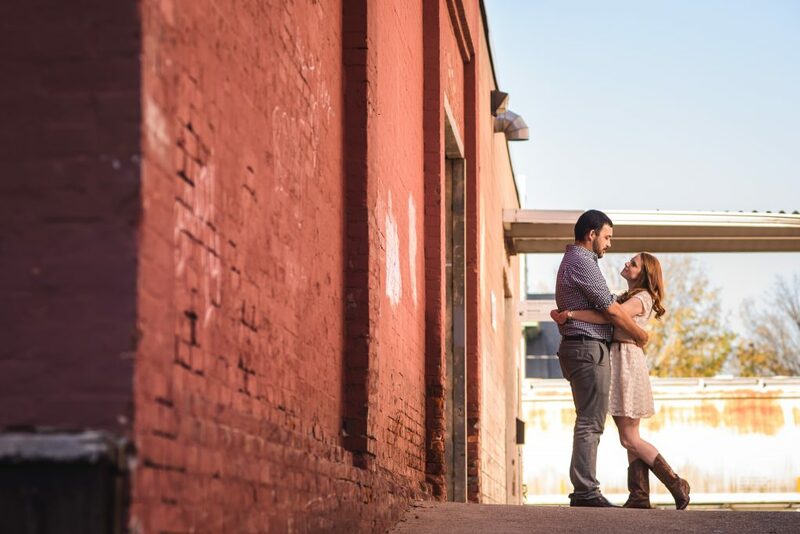 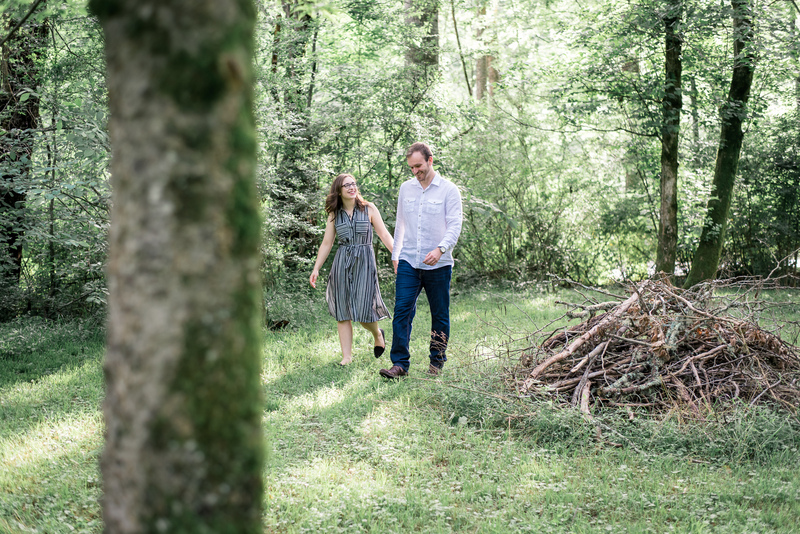 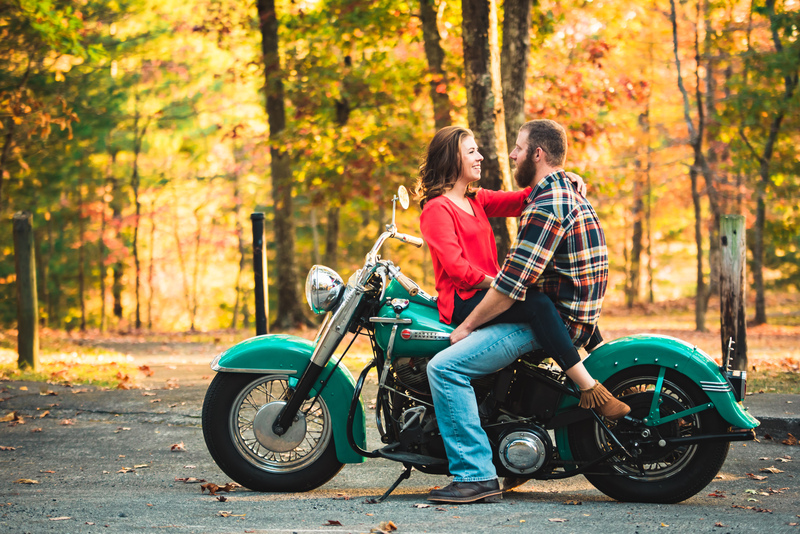 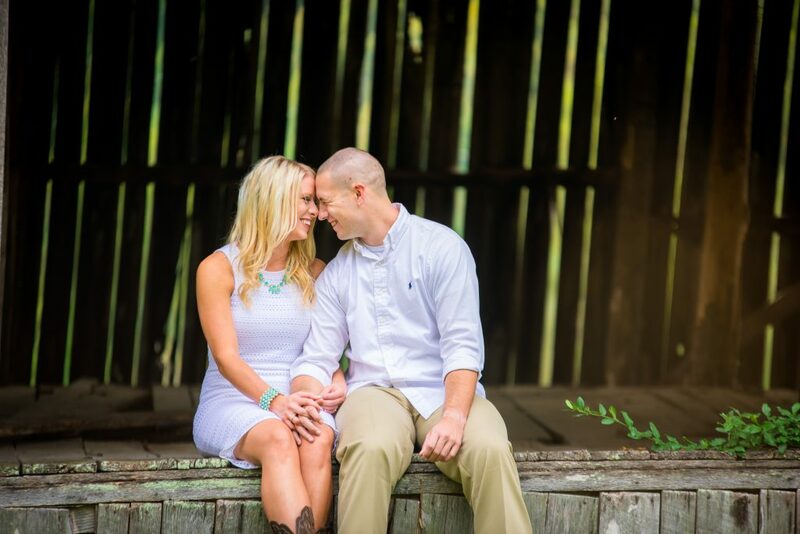 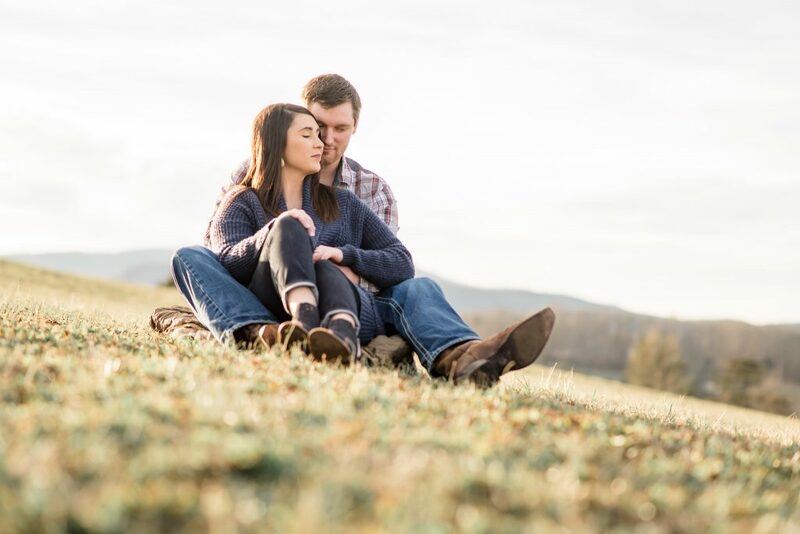 We love engagement sessions because we love getting to know our couples. 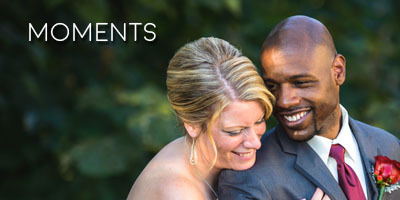 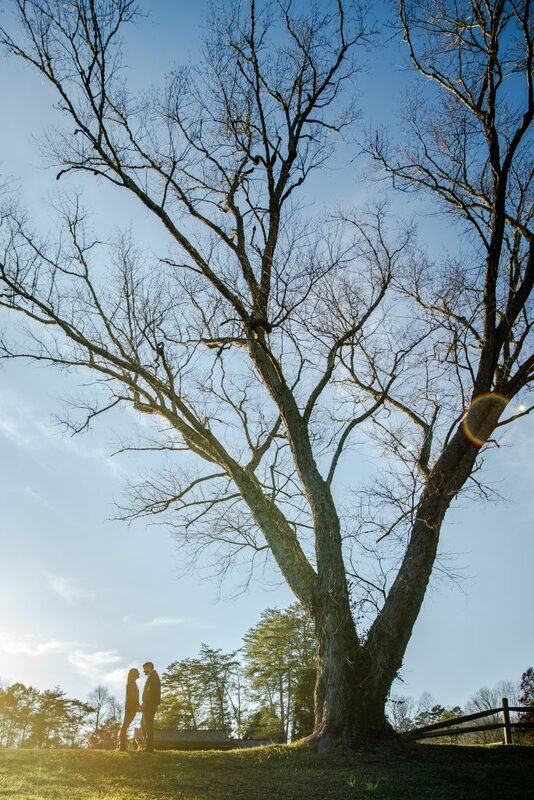 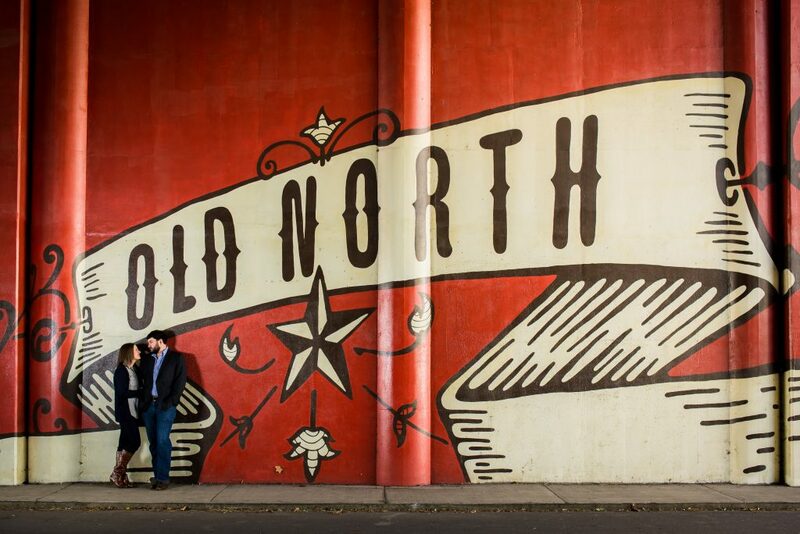 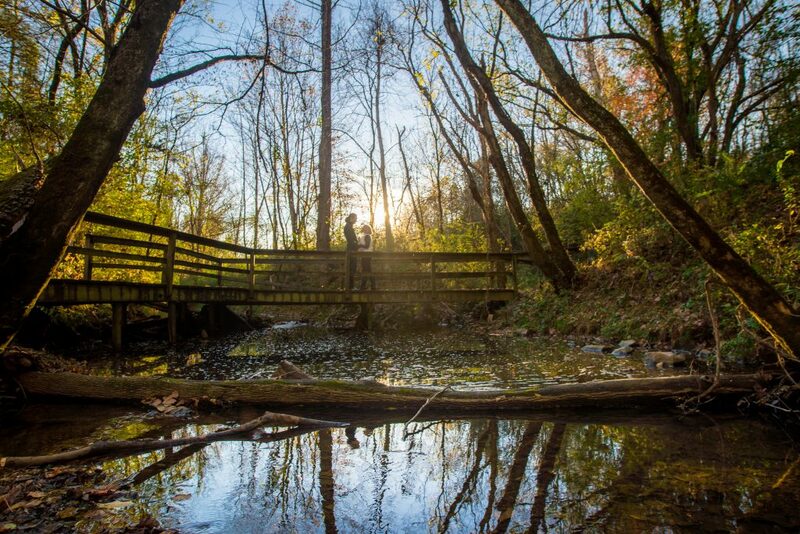 This is our chance to spend some time together before your wedding just having fun and taking some great photos. 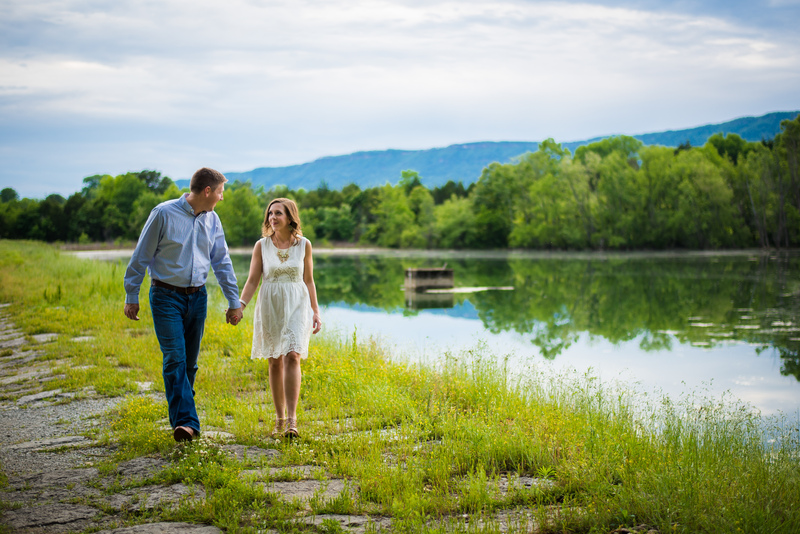 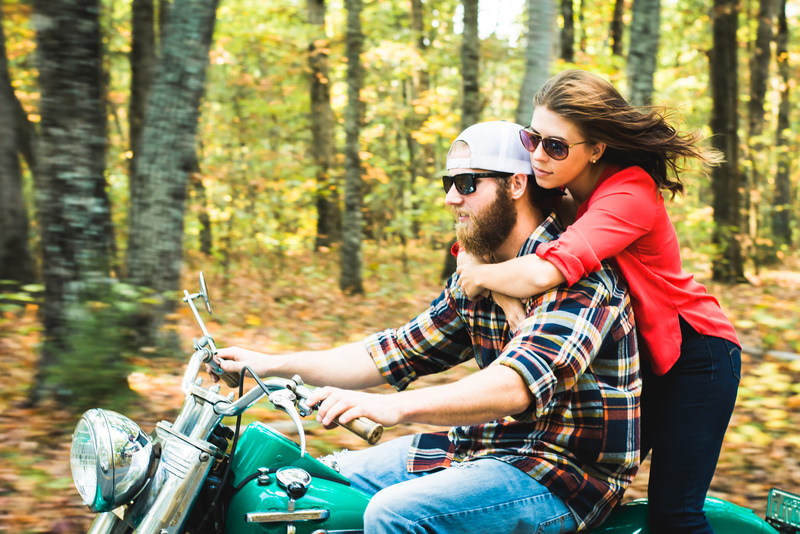 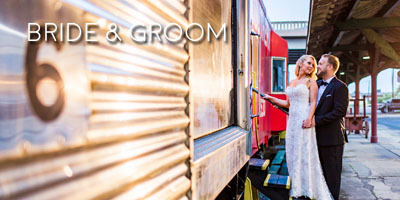 We encourage our couples to choose a location or theme that is special to them. Get creative! 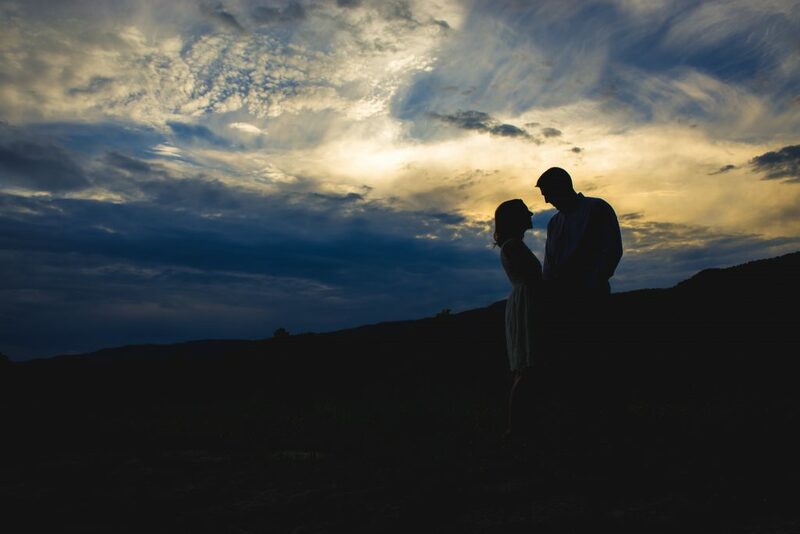 We are up for anything and no idea is too crazy!